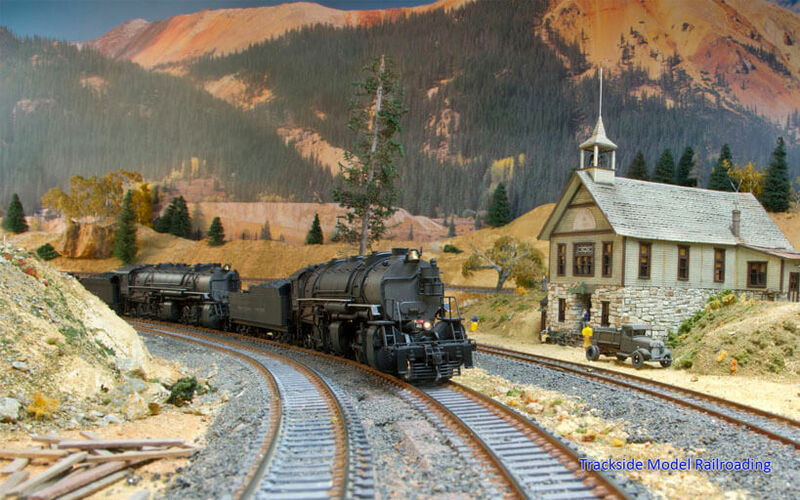 Ron Peterson's HO scale Utah and Colorado mountain layout is our main feature this month. He models 1950s-era Denver & Rio Grande Western and the Union Pacific. 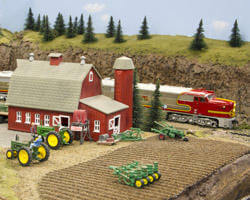 Ron's layout includes many finely detailed structures and beautiful mountain scenery. 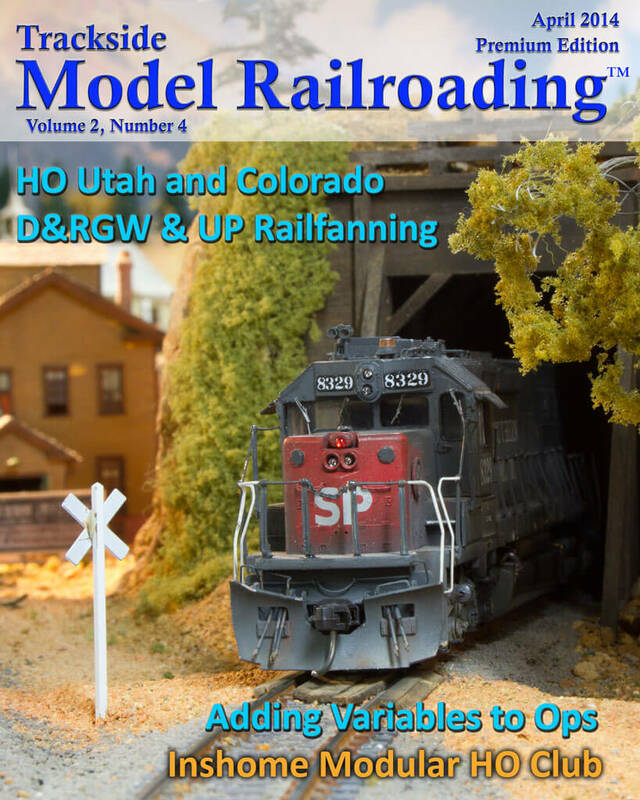 This article includes photographs and a video of trains in action on the layout. Also see the Inland Northwest Society of HO Modular Engineers this month. The modular club features work by many different members, and currently has 61 modules set up in the layout. We wanted to show what is possible with modules, which offer a good option for new modelers to try building a small section of a layout for the first time. The club runs on portable modules created by many different club members. 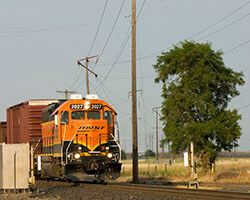 The story and article are accompanied by video of the railroad in operation. Also in our April 2014 issue is an article introducing a method of adding random defects during operating sessions, which can provide variety and interest. Many modelers who run operations on their layouts use a car list, track warrants, and waybills in operations, but do not add random variables. This article will introduce a way for you to create random variables in operations, simulating the prototype. These variables can be implemented on the mainline, in yards, or in typical switching operations that occur on branch lines.